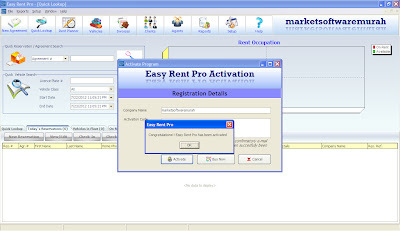 Easy Rent Pro is the world's leading Multi-language Car Rental Solution designed for all type of car rental operations. 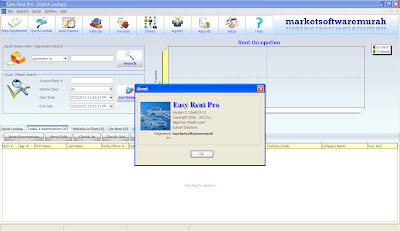 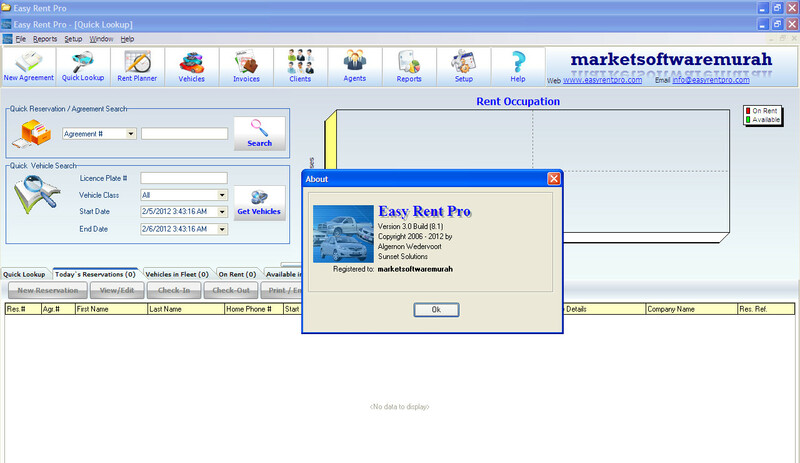 Easy Rent Pro can handle unlimited vehicles and is packed with rich features such as quick lookup, fleet utilization, rate management and QuickBooks Integration. 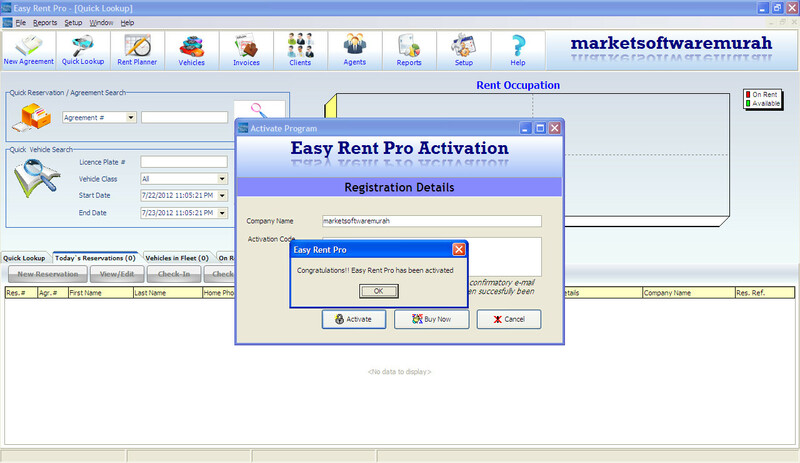 Easy Rent Pro is available in Standard Edition for your single location car rental operation and the new Online Edition to manage your multi-location car rental business everyware on this globe. 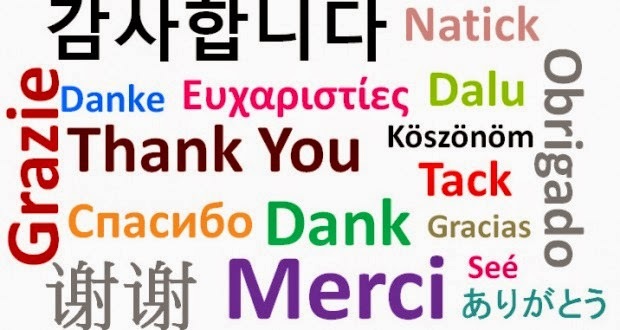 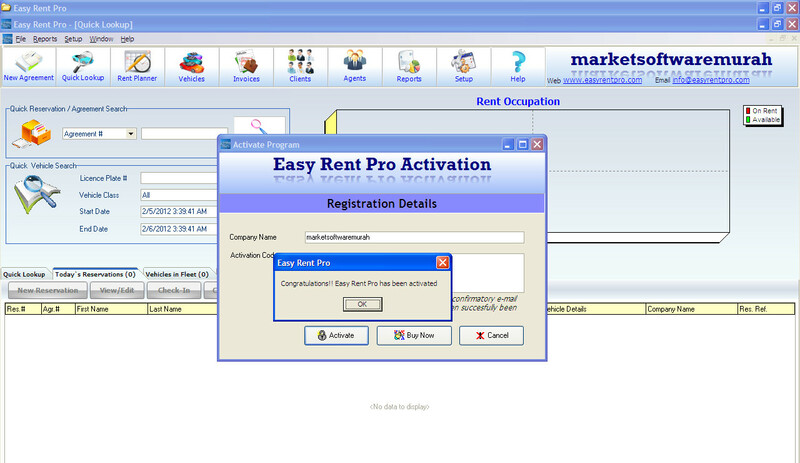 Easy Rent Pro is available in English, Spanish, Dutch, French, Italian, Portuguese and Croatian. 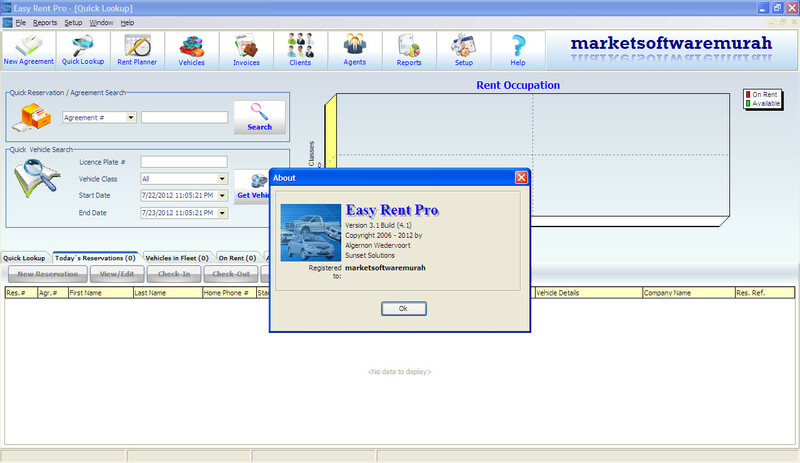 Harga softwarenya mahal amat. 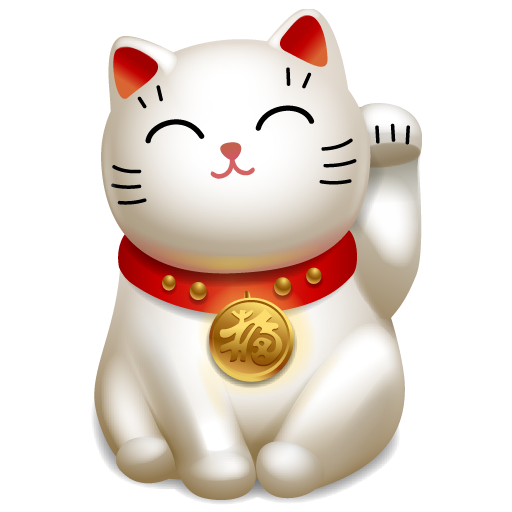 kalo saya mau utk satu pc aja, harganya bisa berapa.....?